Do you want to learn to weave or need a refresher? 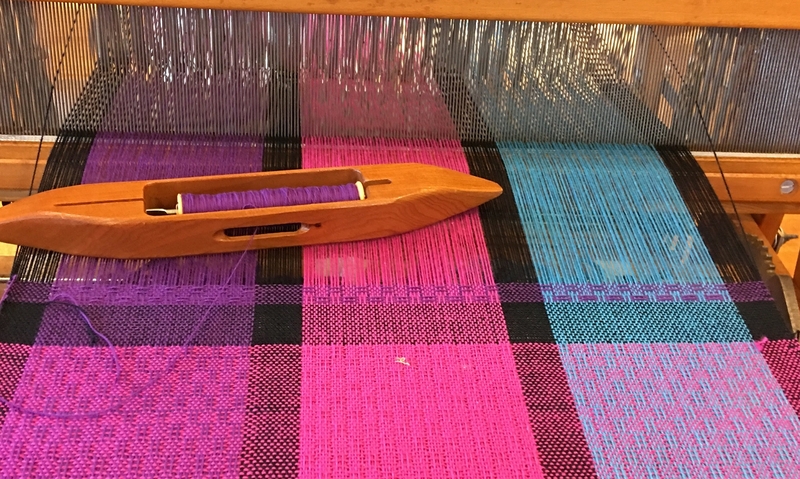 I teach weaving on a rigid heddle loom and on 4 shaft jack looms or table looms. I offer a variety of classes around the Greater Cincinnati area as well as private instruction on your own loom in your own home.